Don’t let the idea of mayonnaise in a cake scare you away! 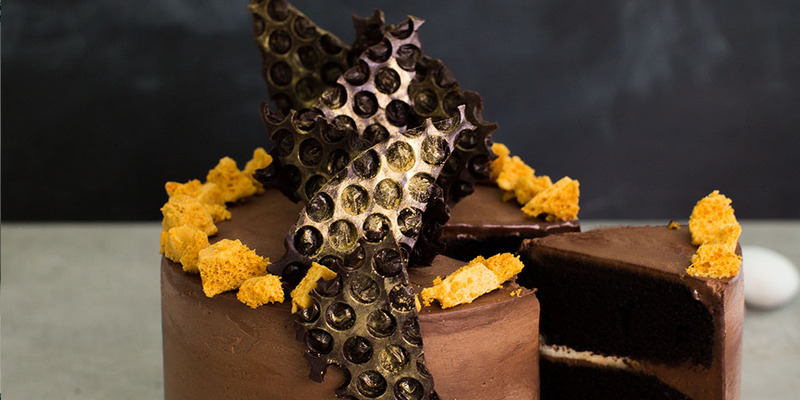 Brave your taste buds for this old-fashioned Chocolate Honeycomb Mayonnaise cake and bring indulgence to a new level! Learn the simplicity of making Whipped Chocolate Ganache Frosting and we promise it will be your new favorite thing to spread on all your cakes! Discover the flavour of homemade honeycomb and learn how to make it yourself!